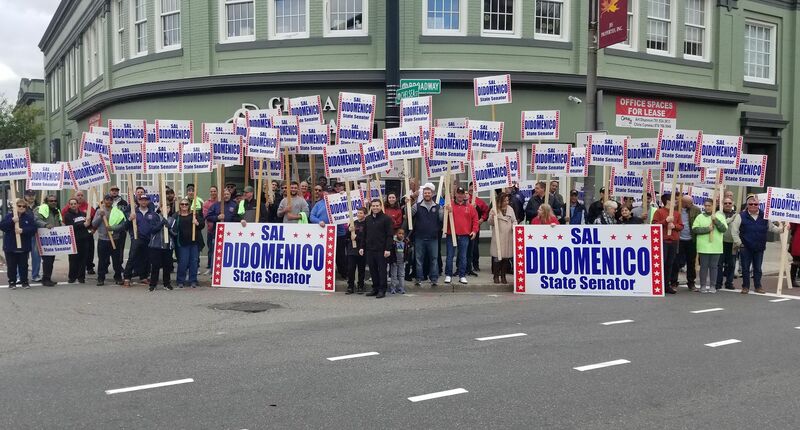 Senator Sal DiDomenico had a strong show of support throughout his district on Election Day with an impressive vote of confidence in every corner of the Middlesex and Suffolk District. 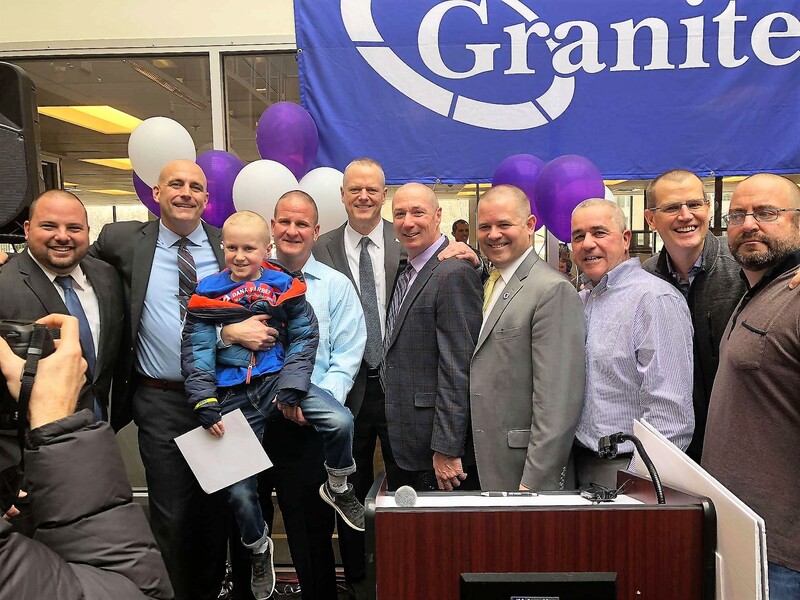 The breakdown of his totals are as follows: Cambridge (18,876 votes – 99.16%); Boston neighborhoods of Charlestown, Allston, Brighton and the West End (12,549 votes – 98.50%); Everett (8,530 votes – 98.82%); and Chelsea (5,409 votes – 98.20%). 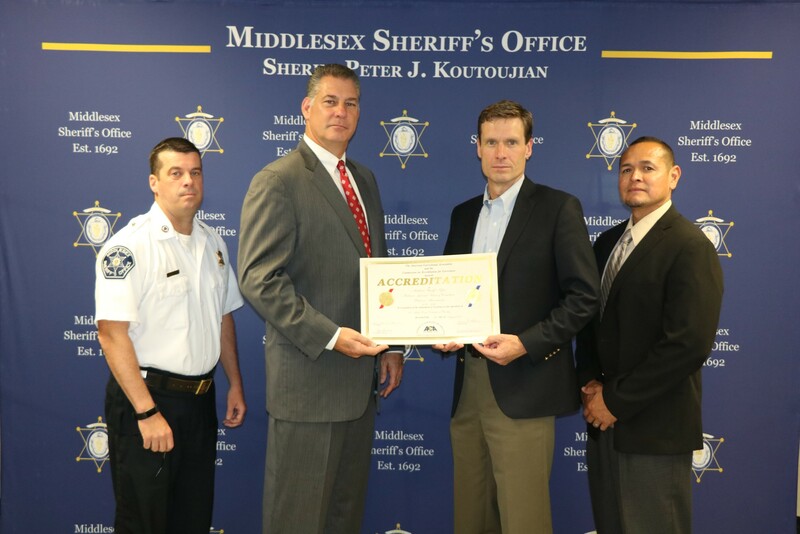 “I want to thank the residents of the Middlesex and Suffolk District for their continued trust and confidence,” said DiDomenico. “It is an honor and privilege to be your State Senator and look forward to continuing the work we have started together.” Senator DiDomenico will be sworn back into the Senate this coming January and he serves as the body’s Assistant Majority Leader.